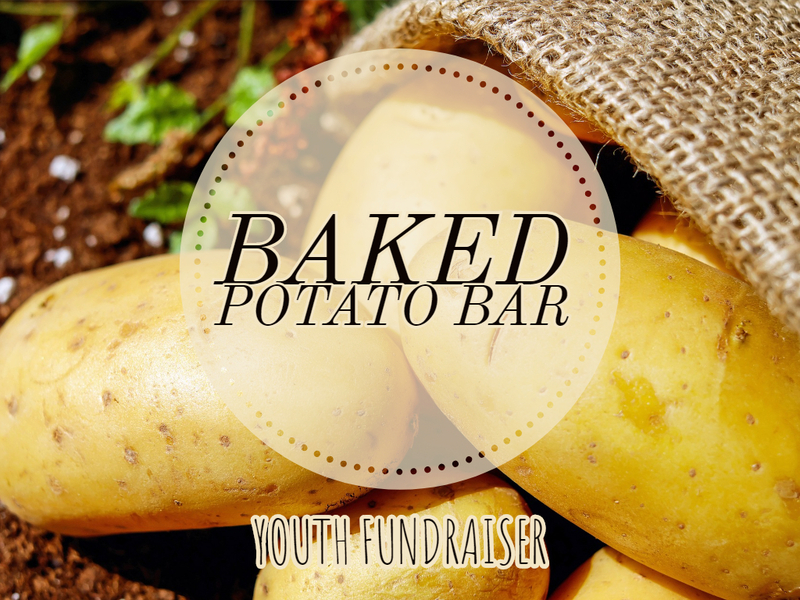 Come support our youth as they serve us dome delicious baked potatoes. Served with all the fixings. All money raised will go towards supporting our youth group.